Cadbury Dairy Milk is not just a brand, but it is a name which makes a kid’s face glow with an infectious smile, but why only kids? it includes people from all generations, it brings out the little child in them. It is a gift which makes every festival a celebration, a party. I still remember one of those memorable loving childhood moments with my late father when I was a 6 to 7 year old child , was in high fever, not ready to eat and he asked me, if I would like to have anything, I asked for a Dairy milk fruit and nut chocolate and I still remember the feelings of my happiness after getting it. 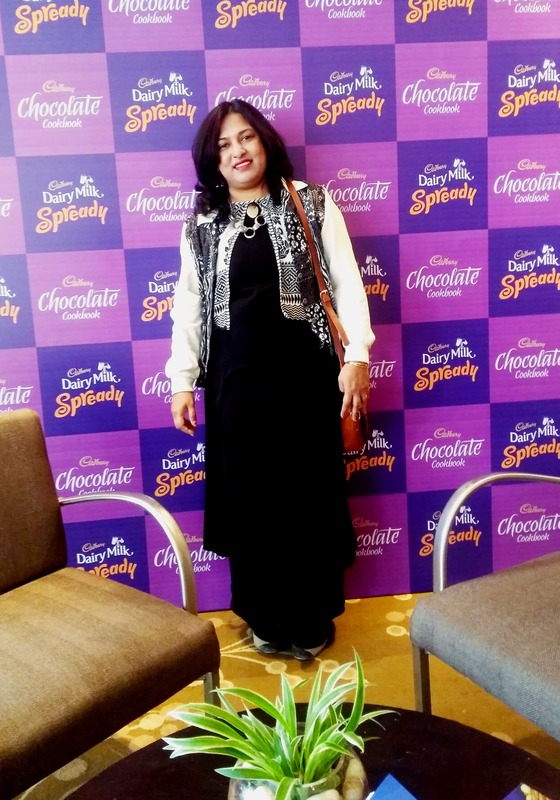 Memories aside, when I was invited for the launch of Cadbury Dairy milk cookbook on the 70th anniversary of Cadbury Dairy milk, I was super excited, ready to become a child again. 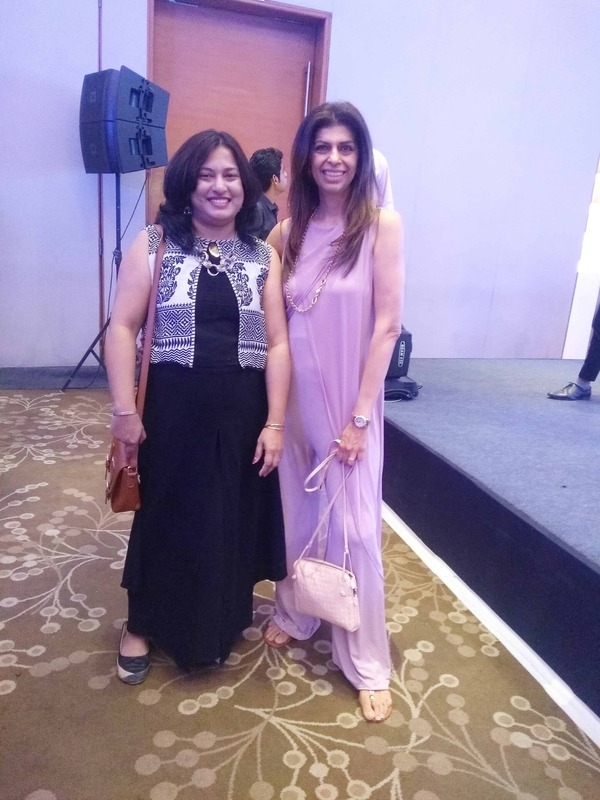 The renowned chocolatier Zeba Kohli shared her journey from a passionate science student to becoming the leading chocolatier of the country and a successful entrepreneur. Every word she spoke was inspiring, reflected her passion for chocolates and her trust in the brand. She has reinvented her family brand Fantasie Fine chocolate with her culinary skills, innovation and out of box thinking. She even spoke about infusing chocolates with traditional Indian sweets for new flavors in the market. 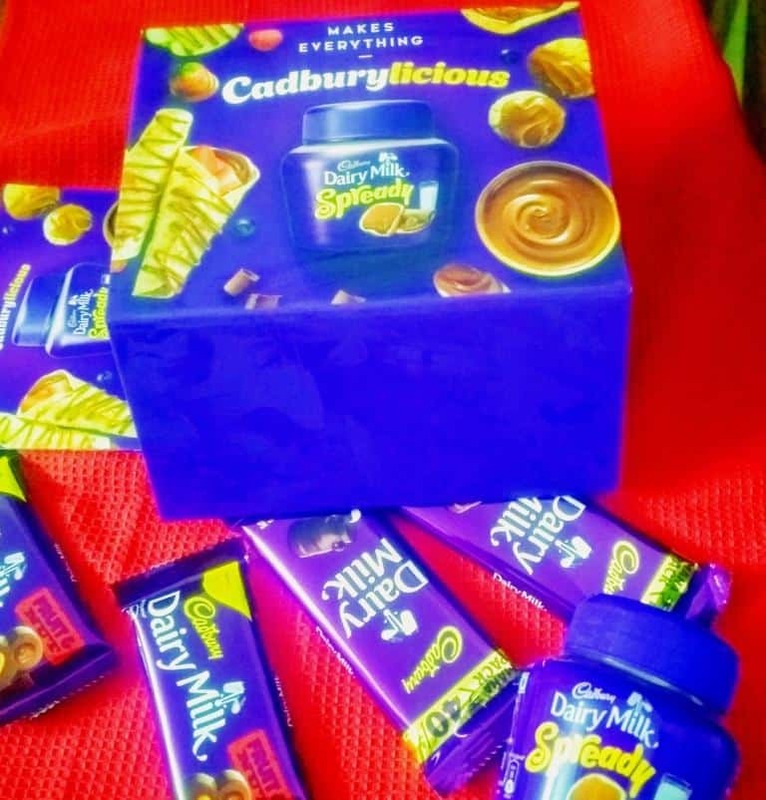 On this special occasion, the leading chocolate and confectionery maker Mondelez India has launched Cadbury Spready a yumilicious spread which can make your taste buds go insane and make you crave for more. 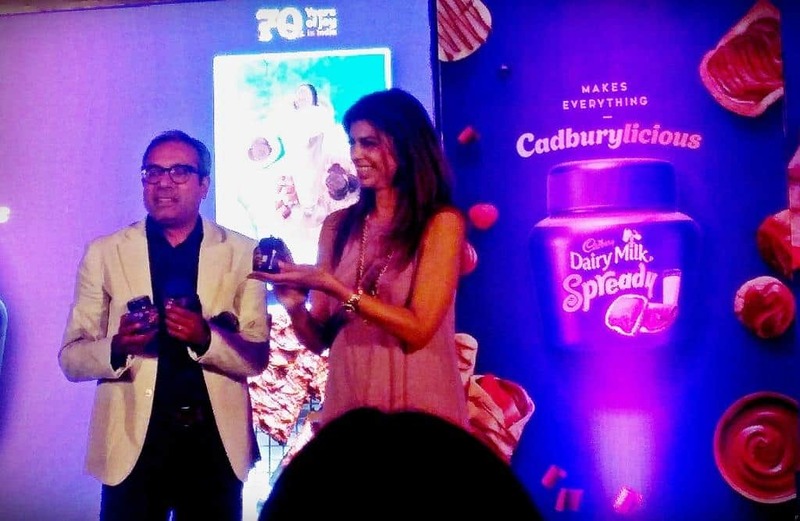 Anil Viswanathan, marketing director of Mondelez said that the chocolate sector in India has huge scope for growth, as in Europe the annual per capita consumption of chocolate is presently 10 kg while in contrast its only 300 gm in India. The chocolate spready is expected to be used not only as a spread but also as an ingredient for making innovative snacks. 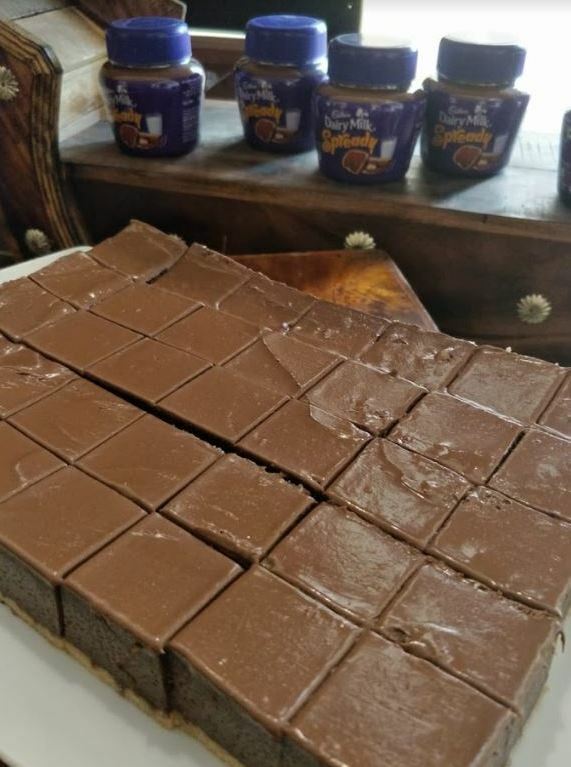 We tasted the gooey melt into mouth chocolate cake prepared with this new delicious addictive ingredient Dairy milk Spready by the author,chef and the chocolatier herself. 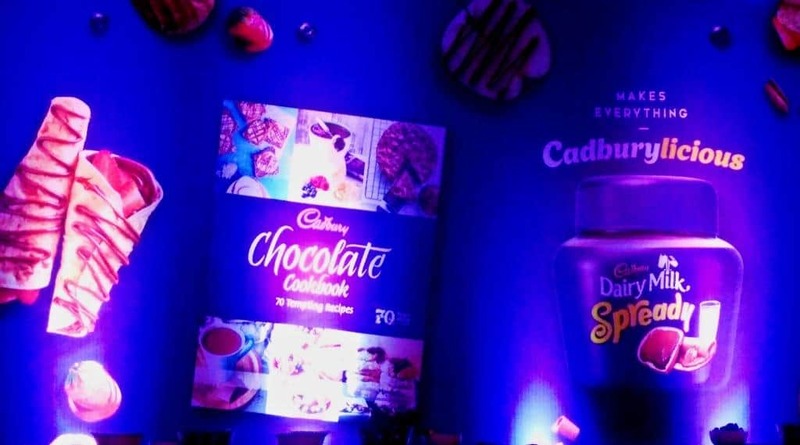 The launch was followed with a flameless cooking competition where 4 home chefs were instructed to prepare dishes with raw basic ingredients like bread, fruits and chocolates, biscuits and the newly launched product Cadbury Spready. The outcome was great, they prepared delicious dishes like chocolate rolls, club sandwich and cake. We had lots of fun with fellow bloggers and had earned a super cool pre-valentine chocolate hamper. I am planning to make some quick innovative recipes with this new product. So subscribe to my blog for notifications and stay tuned.